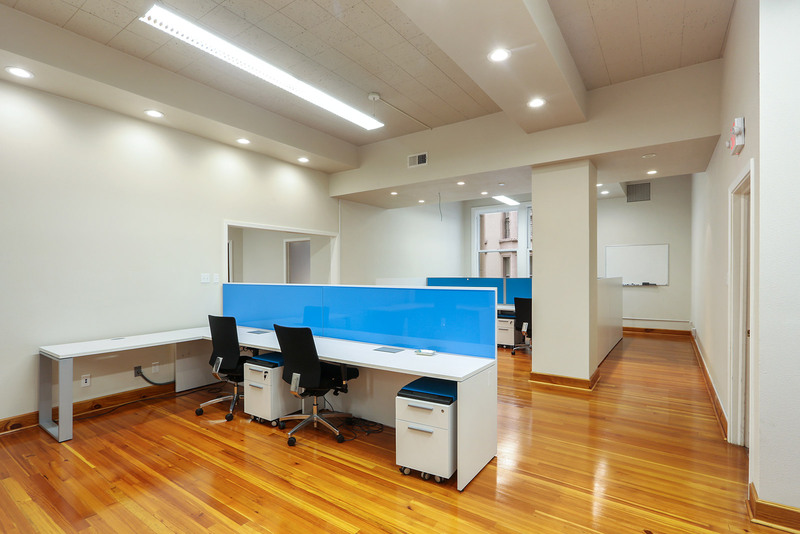 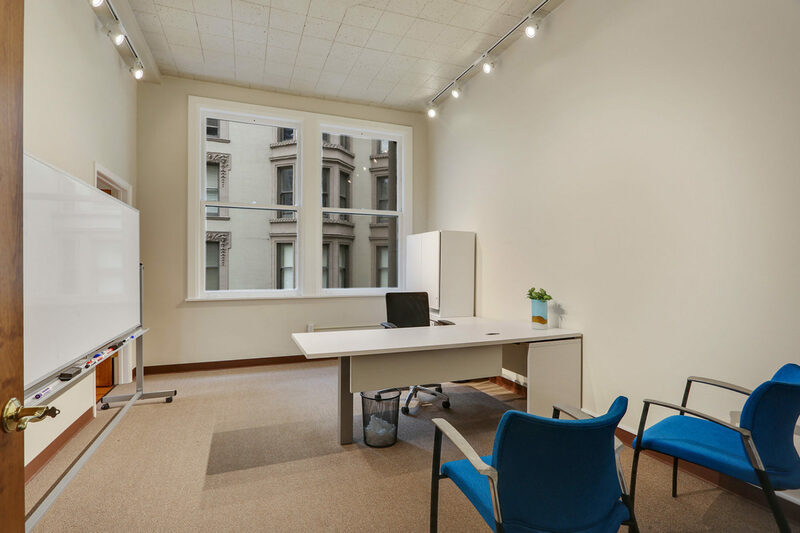 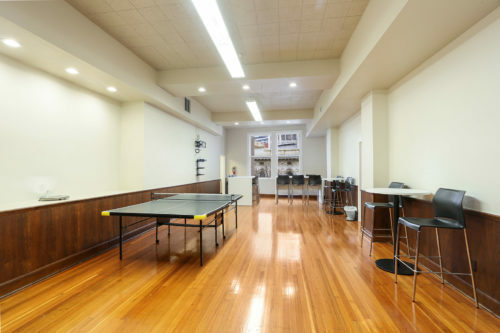 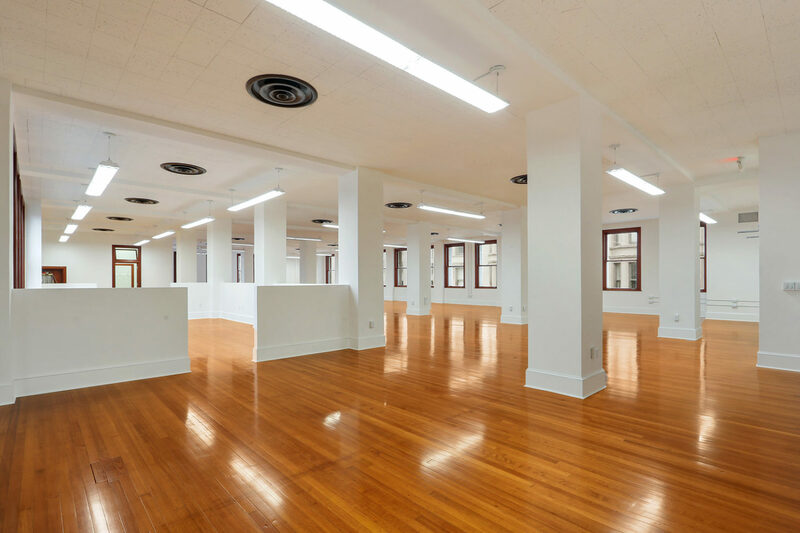 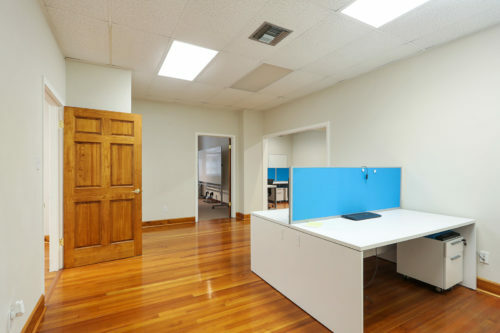 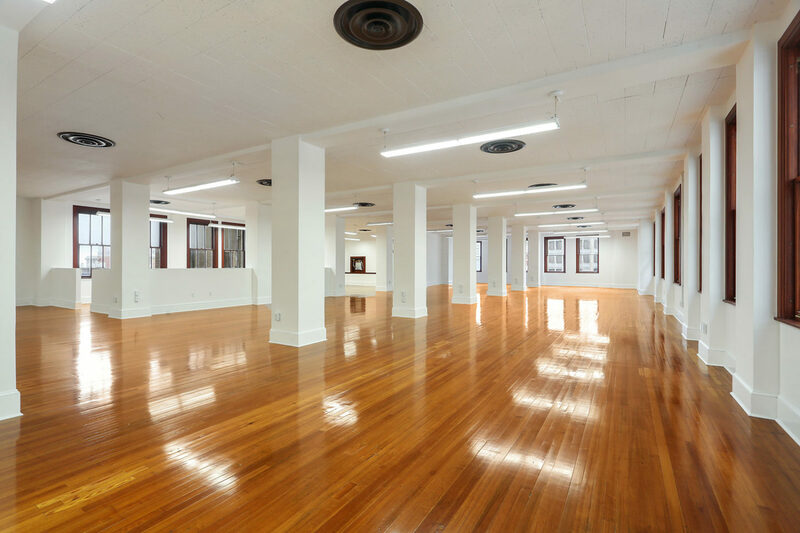 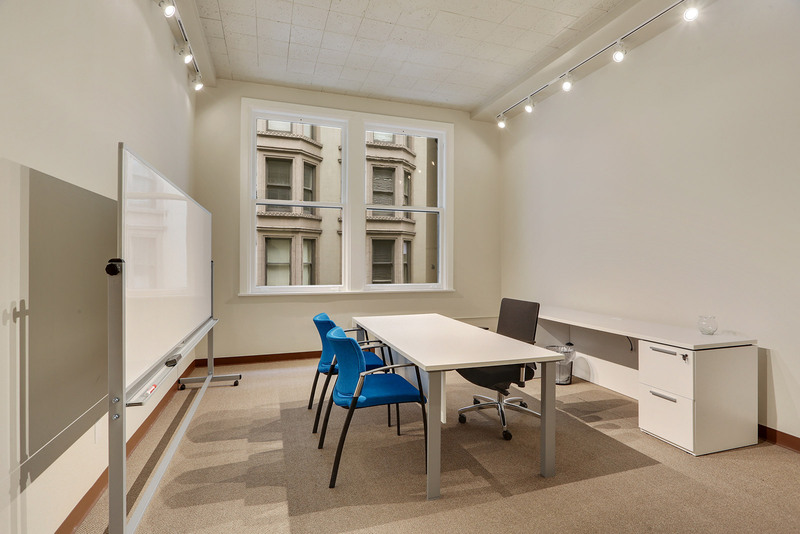 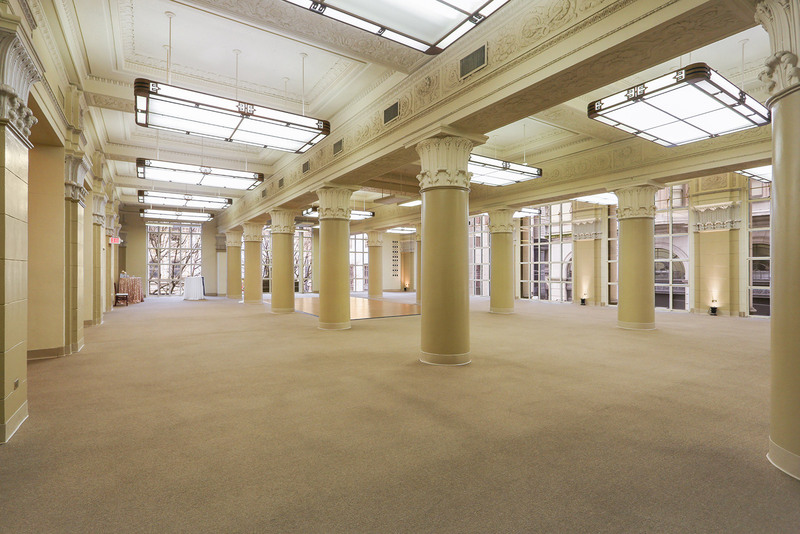 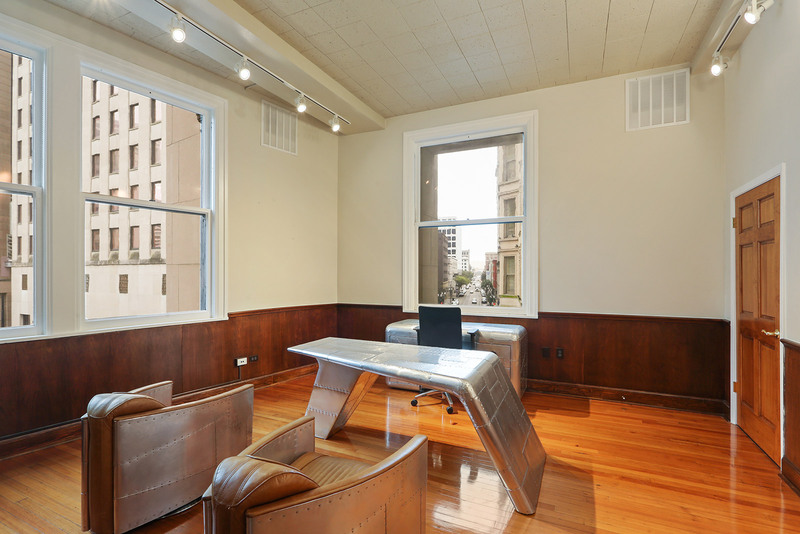 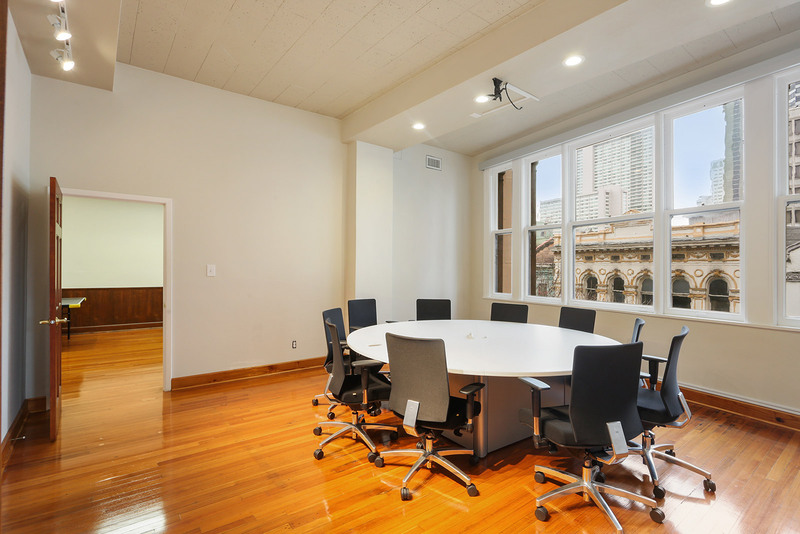 The McEnery Company is pleased to bring to market some of the nicest and well appointed historic building office space in downtown New Orleans. 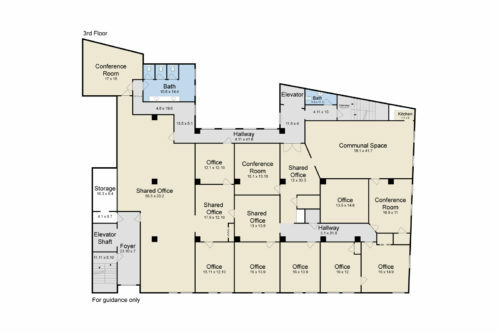 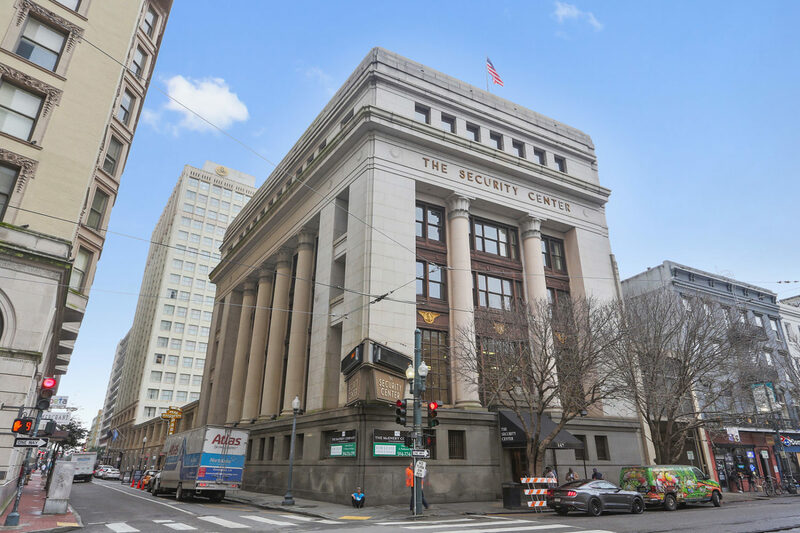 Three distinct floors are being made available in the renowned Security Center building at the corner of Common and Carondelet. Located on the St. Charles Street Car line in the Central Business District, one block from Canal Street and the French Quarter. 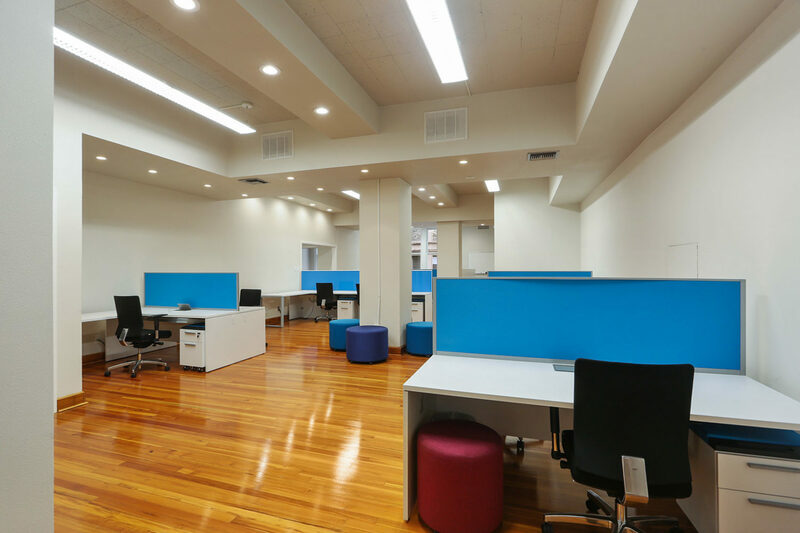 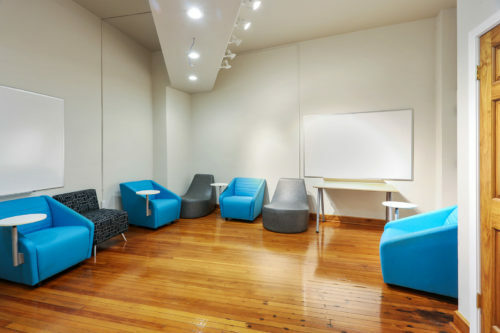 The spaces are well suited for tech companies, flex space, or traditional professional office purposes. 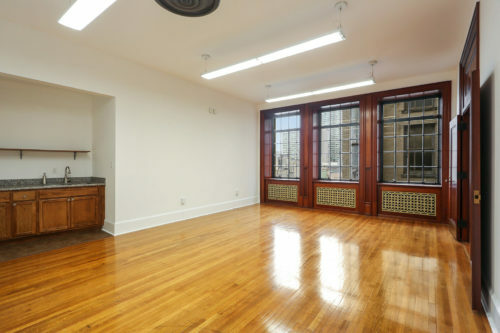 Each floor plate is a 6,000 square foot plan with very nicely appointed commercial space on each of three floors, with excellent views of Carondelet Street. Contact agents if interested in division beyond 6,000 sq ft. Great parking options within immediate block. 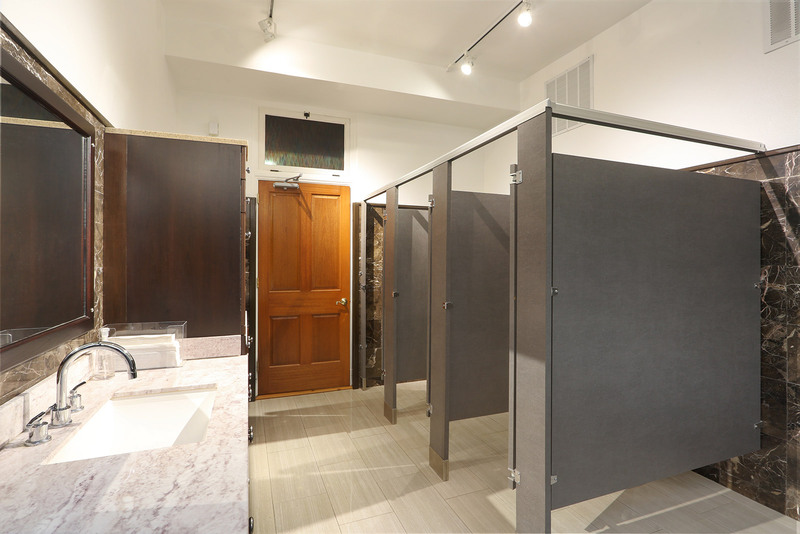 12,000 sq ft of space has been fully renovated in the past two years. 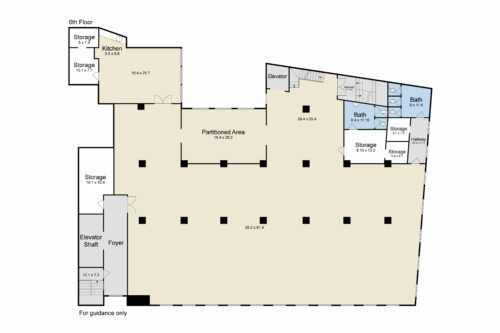 6,000 sq ft space on the fourth floor could be renovated with tenant improvement allowance. 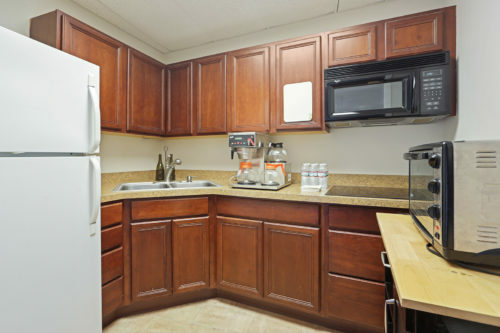 Professional ownership and very capable landlord. Please contact Parke McEnery at 504-236-9542 or Gordon McLeod at 504-717-3648 for more information.